To most students, college means not only new courses, friends, and experience, but also a new place to live. 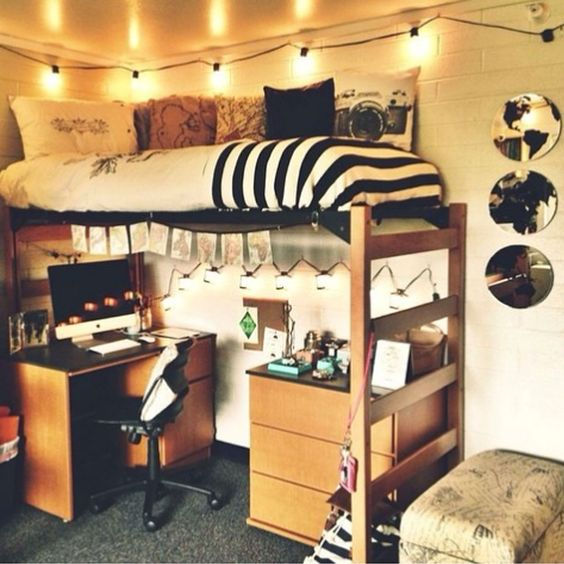 And while some lucky ones could afford to rent their own room or flat right from the start, most students need to settle with their dorm rooms at least for the first few years. While this isn’t always bad, this could be a bit discouraging. 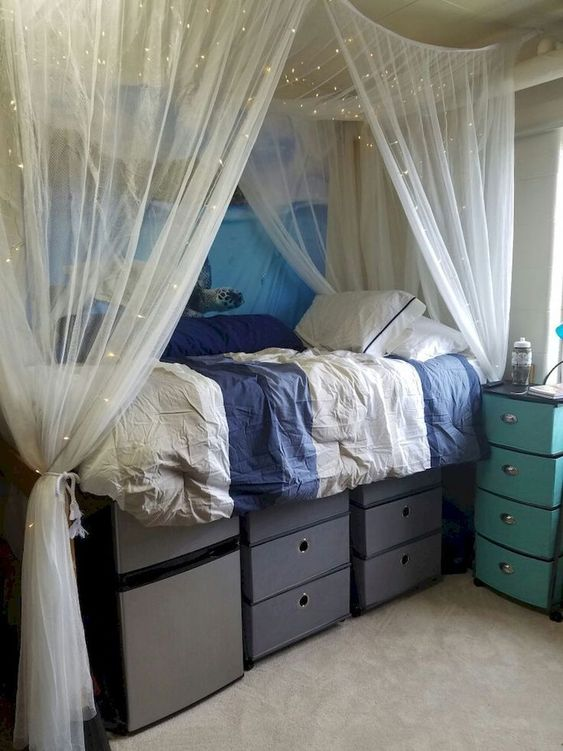 Dorm rooms aren’t always neat and nice by themselves, and in some cases cannot be improved much due to the campus policy. But this still doesn’t mean that you should spend the next few years in a place that doesn’t feel comfy and doesn’t inspire you. 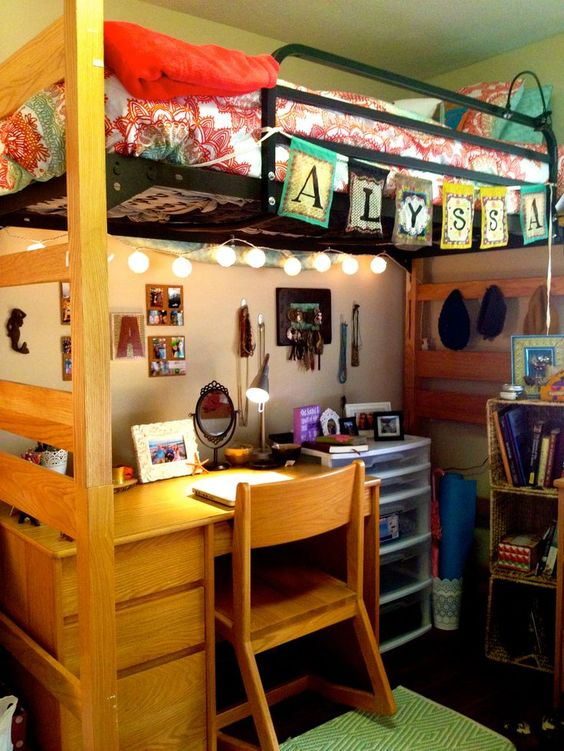 There are plenty of ways to make your dorm room more cozy, organized and inspiring – and we’re going to share them with you in this article. 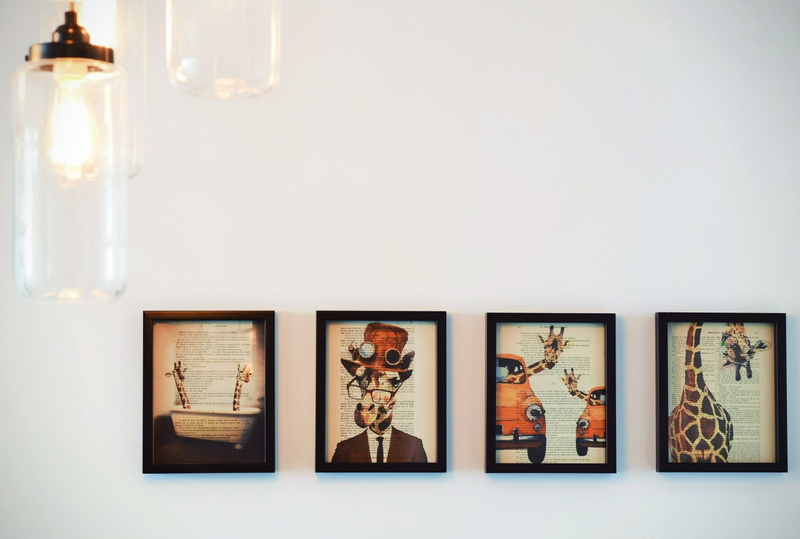 Basically, room decoration is usually focused on two things: organization and inspiration. The first one allows you to keep your space more neat and tidy, while the second one makes it feel like home and helps you stay inspired and motivated. If you have a separate bed, you can store things under it. Of course, the most effective ways to do so is by placing them into separate boxes and either marking them to distinguish or decorating them differently – so you know that your shoes could be found in a blue box, and your stationery – in a red one. 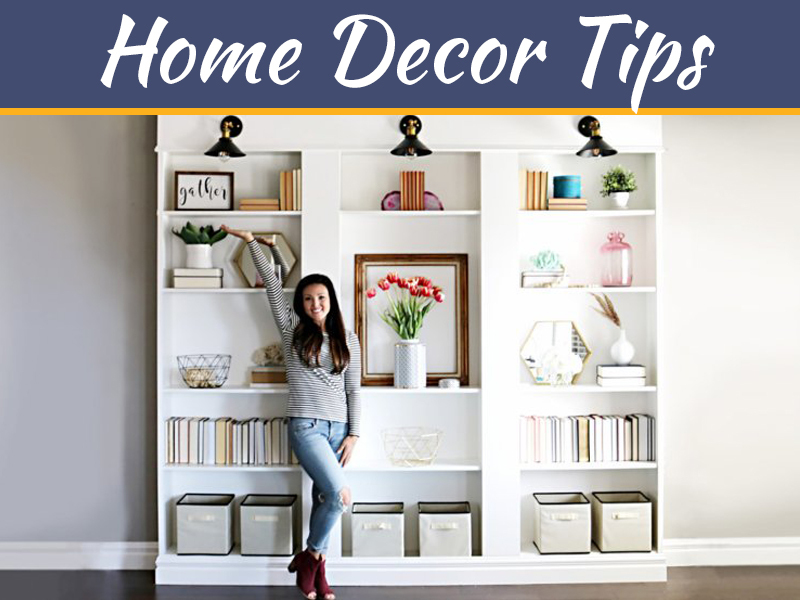 While you could use the walls for decoration only, that’s not the only thing you could do with them. Walls are great for storing things – from small ones, like jewelry and vinyl records, to bigger ones like textbooks, stationery, etc. Even if you don’t have much free space under your bed, you could still use boxes to keep your things somewhere else. When the room is too small, you could even stock them one upon another – but in most cases, you won’t need to do such extreme things. If you do want your room to look not only well-organized but also pretty, focus on choosing bright and good-looking boxes. Or invest some time, get some paper, washi tape, and other things – and turn your ordinary boxes into unique and beautiful ones. 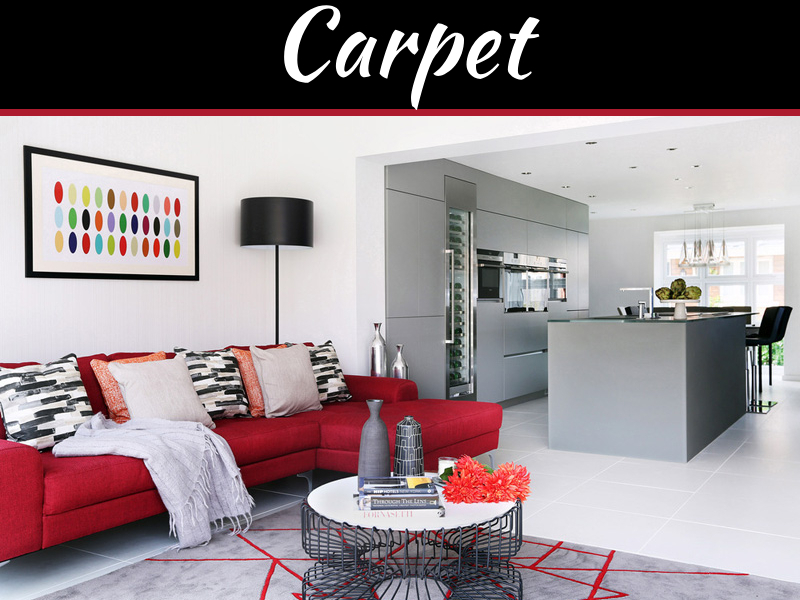 Now let’s move to the most interesting part – how to make your room not only neatly organized but actually beautiful and inspiring as well. They are easy to make and great for decoration. Moreover, they also give you some privacy, so for those students who don’t feel very comfortable living in a room with another person, this could definitely be a good idea. Lights are very beautiful. Moreover, they could be useful as well – for example, when you sleep on the lower bed or when the lighting in your room is poor, or during the cold season, when the days are short and mostly sunless. Lights could be used to highlight posters or photos, decorate tables, canopies, and bedsides. 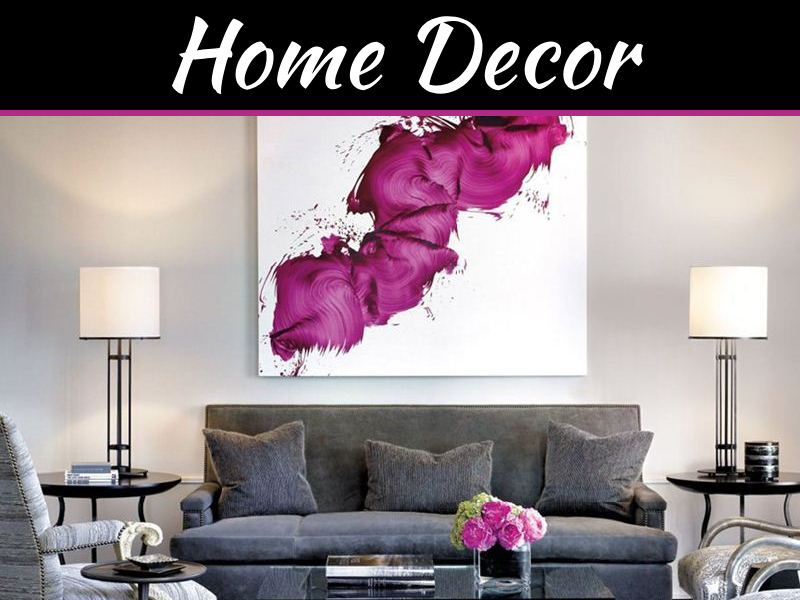 If your room is lacking color, one of the easiest way to change that is by purchasing some colorful pillows and rugs (or making your own ones using one of the many DIY tutorials that could be found online). Both pillows and rugs could be placed on your bed or on the floor, used for sleeping, sitting, and so on. And, unlike many other options, they definitely would be allowed even according to the strictest campus policies. If you’re a fan of various inspiring and motivational quotes (or simply want to keep the most important tasks visible), you could try using them in your dorm room design. 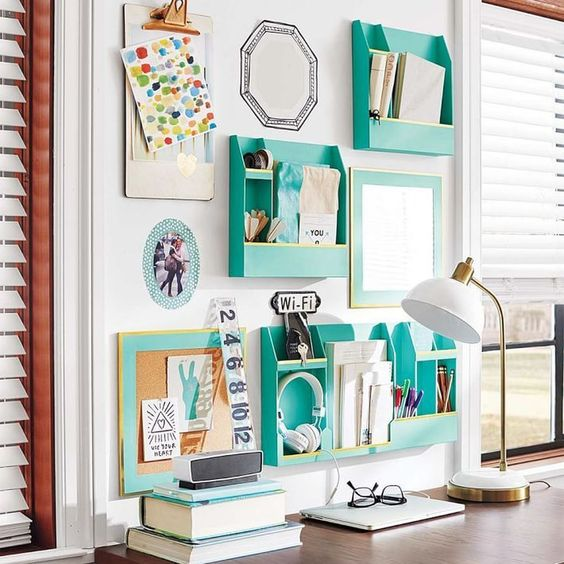 You don’t actually need to write on the walls to do so – instead, you could purchase a chalkboard to write on it or use some washi tape that could be easily removed later. 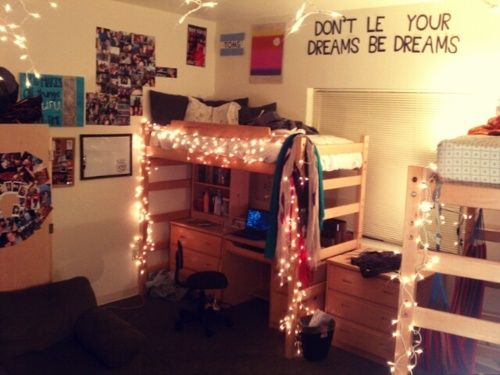 Of course, these aren’t the only things you can come up with while decorating your dorm room. There are many other things to try if you want to. For example, if you like to visualize memories, you could print the most memorable photos and tape them to the walls or hang them on a rope. And if you like to travel, you can try decorating your room with maps or other things that satisfy your wanderlust. Choose what you like to do and decorate your room so it would definitely reflect your personality and inspire you. This might take some time and maybe some investments. 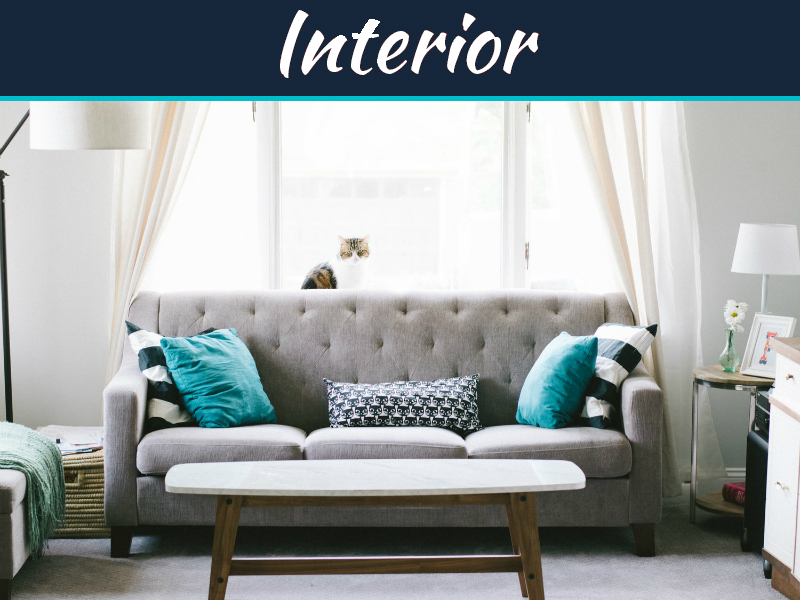 The 2012 report published on Business Insider showed that students used to spend an average of $907.22 on room decor – but if the number terrifies you, keep in mind that there’s always a way to decorate your room cheaper. In any case, the result would be worth it: if you succeed, you’ll turn your dorm room into a cozy shelter when you’ll feel comfortable to study and prepare topics for rhetorical analysis, for example, to rest, to invite friends to, to dream, and to spend a good time. 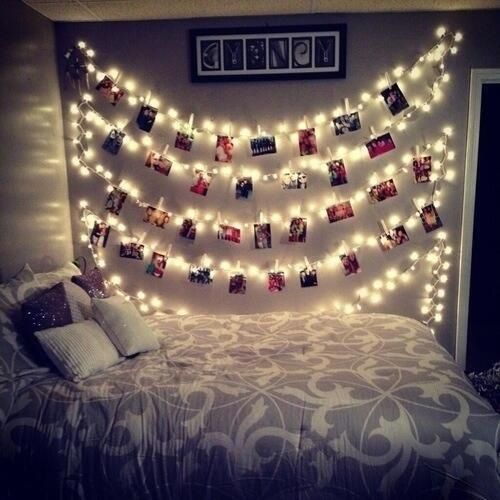 How would you want to decorate your room? Please share your preferences and ideas in the comments below!